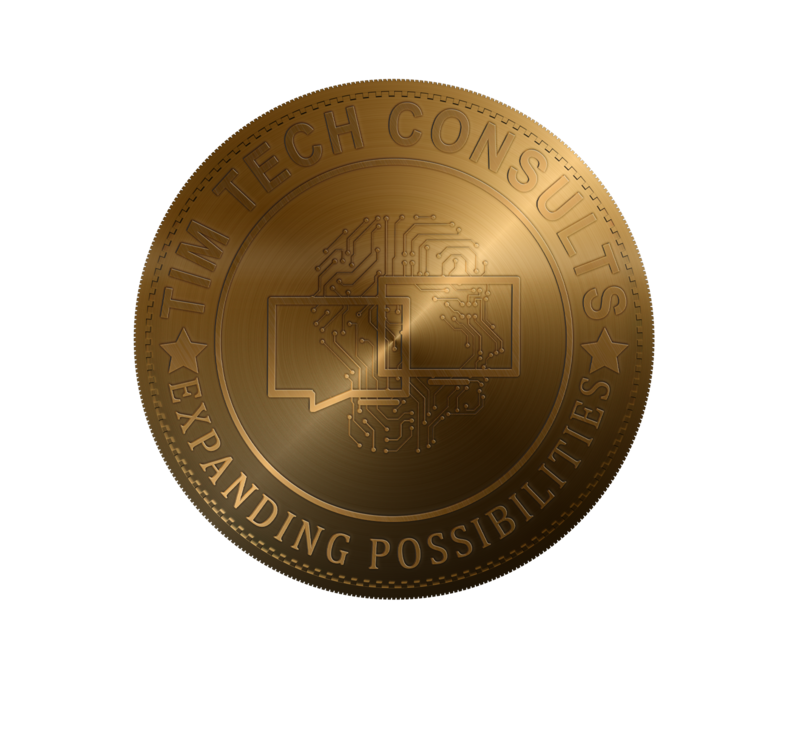 Tim Tech’s outcome-based service delivery model enables agility, flexibility and digital expertise to speed time to market and increase collaboration and compliance across the logistics and transport ecosystem. An “Automation First” mindset identifies friction points in the supply chain and enables process redesign that optimizes the impact of smart tools. We help clients optimize freight planning and utilization, improve asset efficiency and mobility, increase end-to-end visibility and successfully execute new business models.